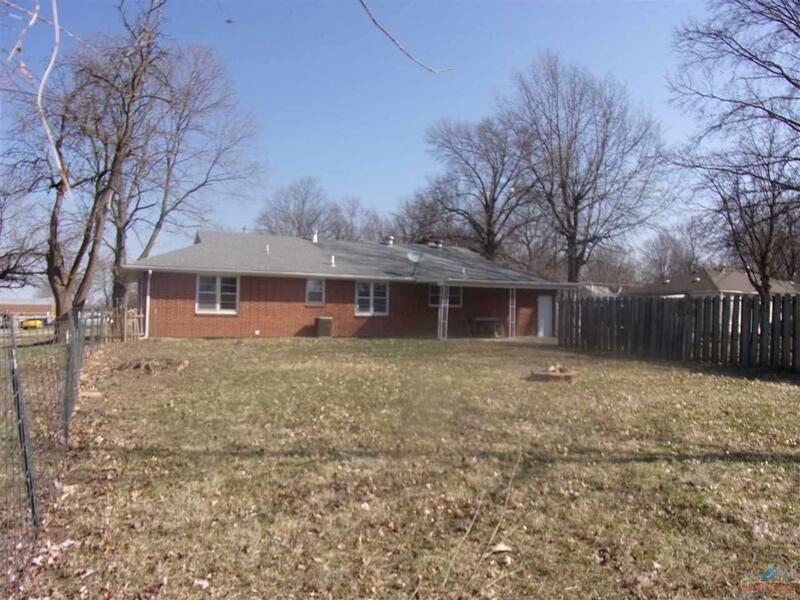 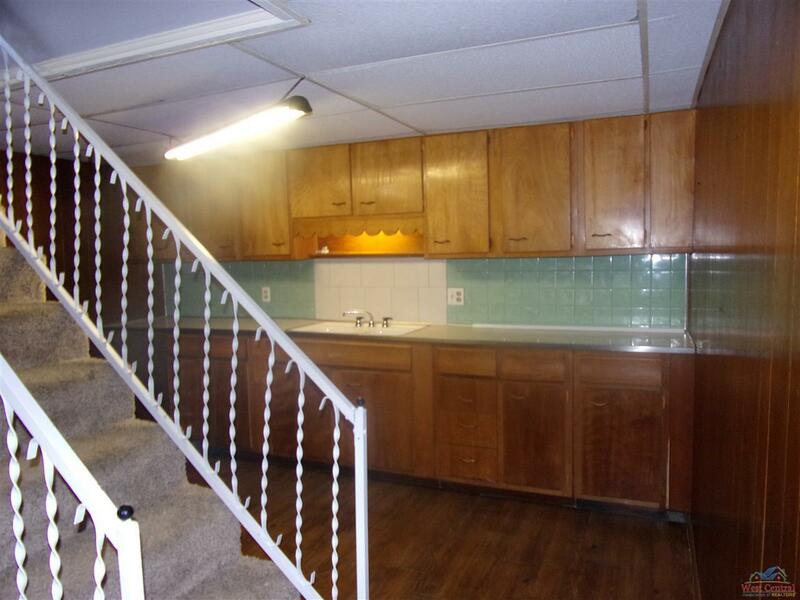 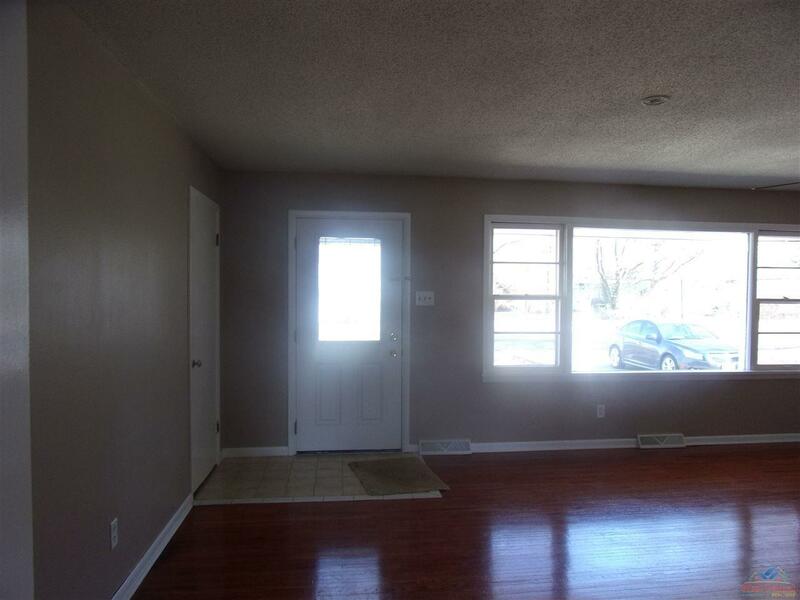 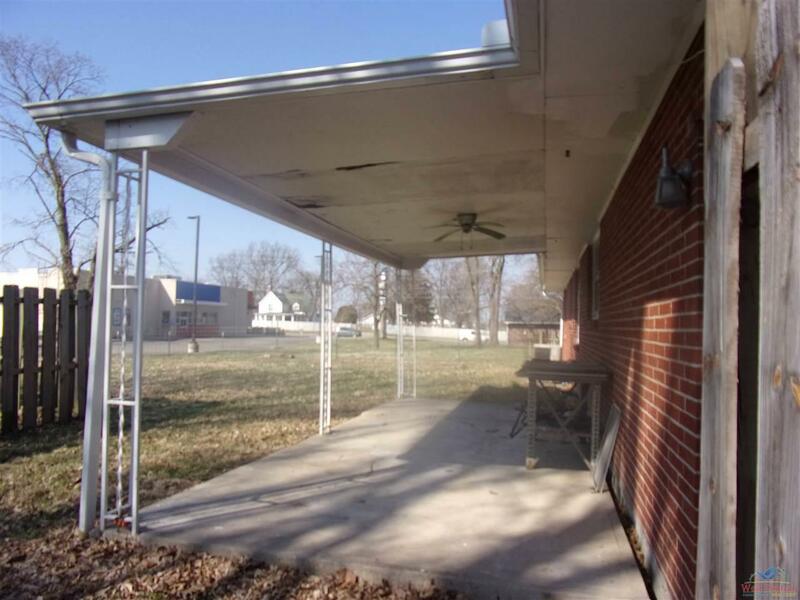 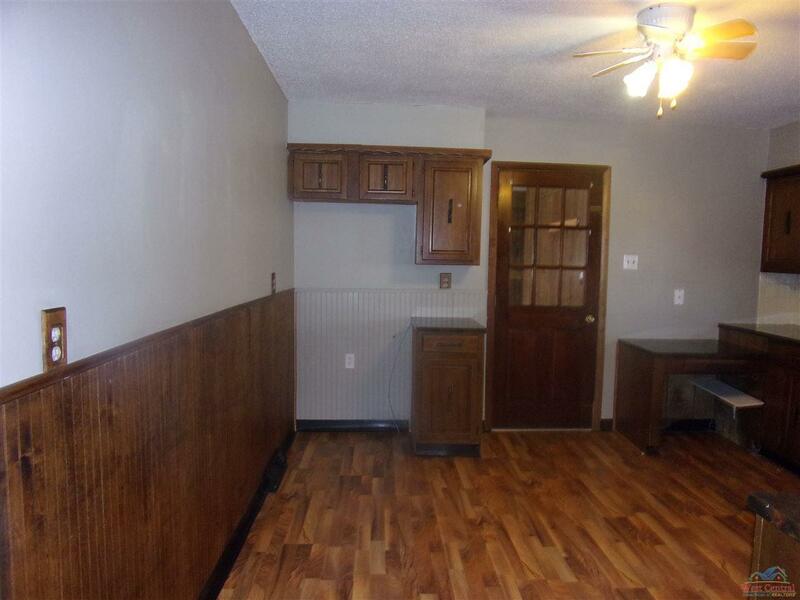 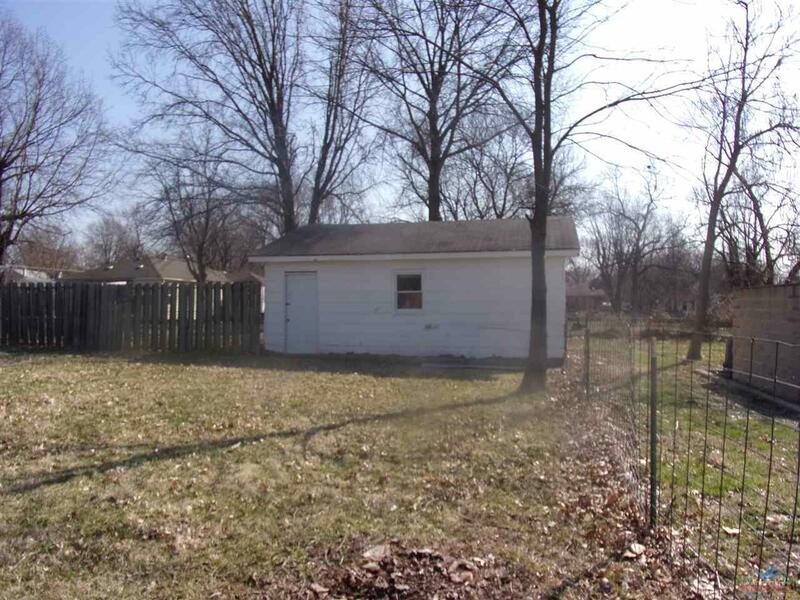 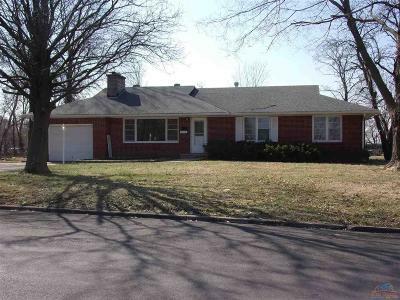 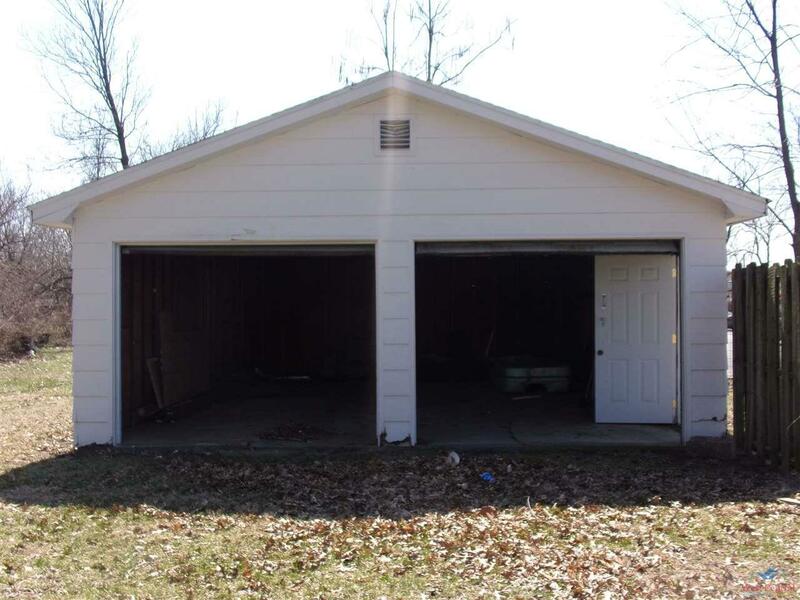 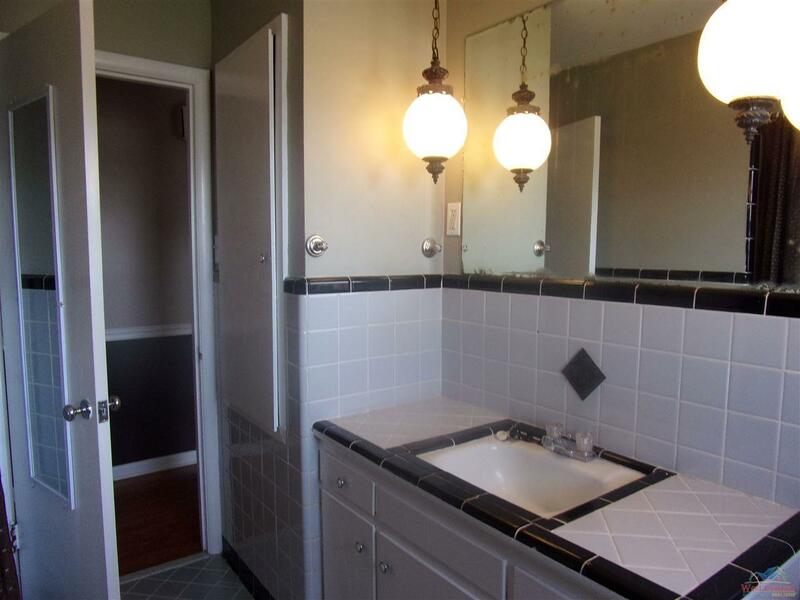 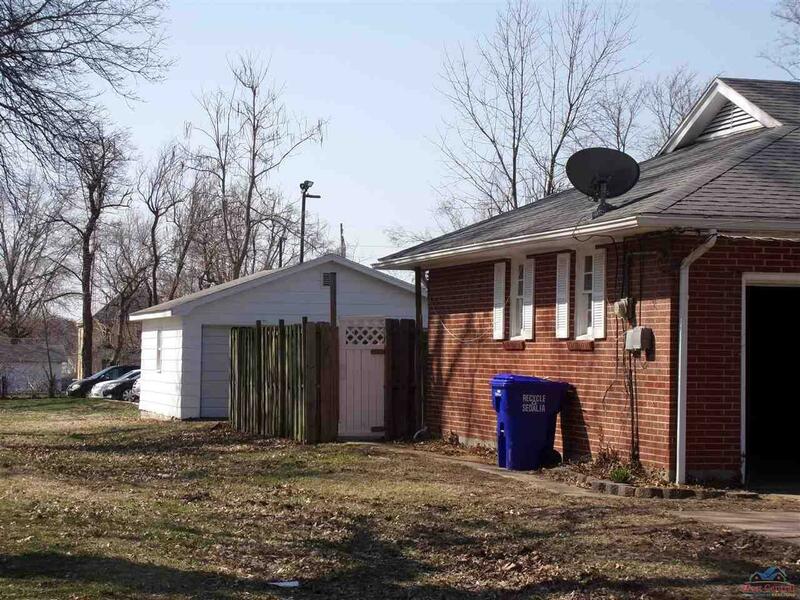 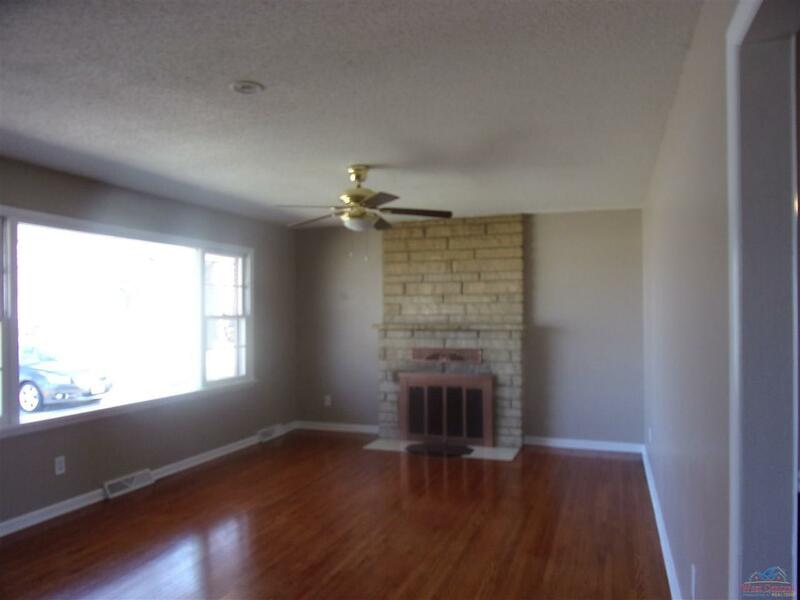 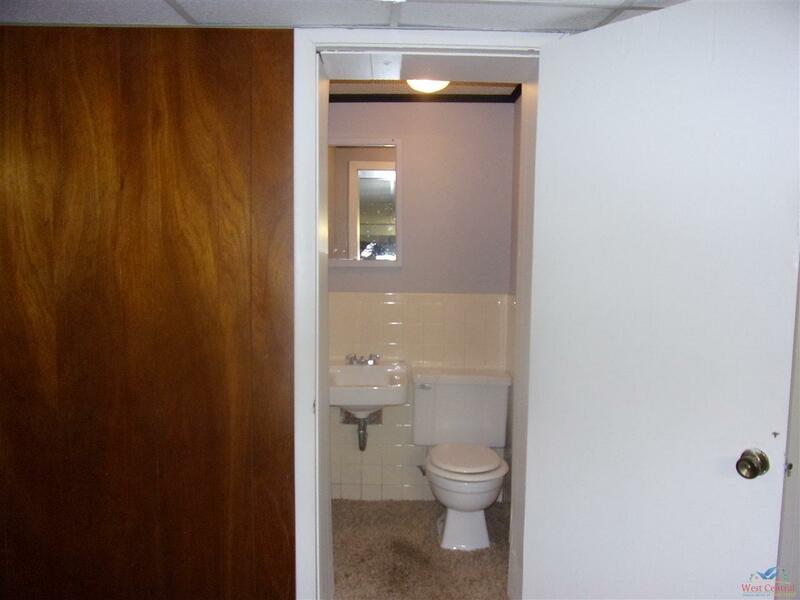 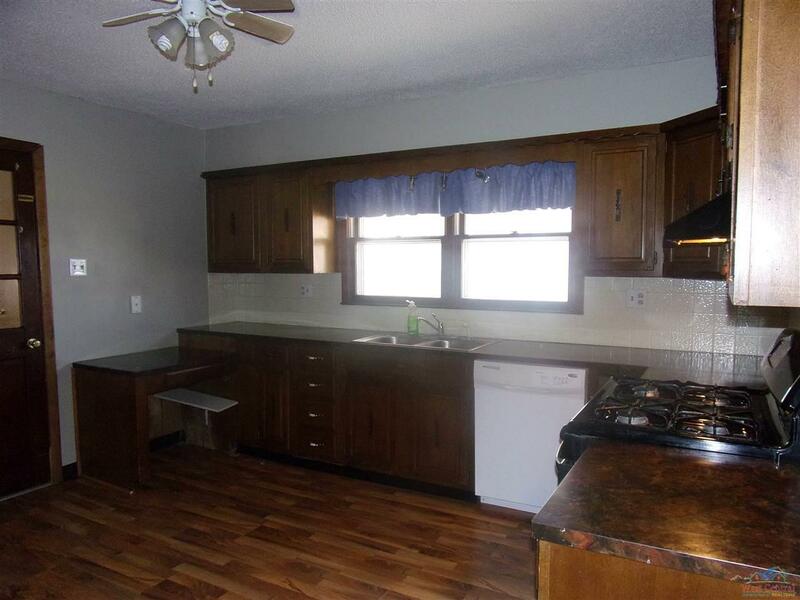 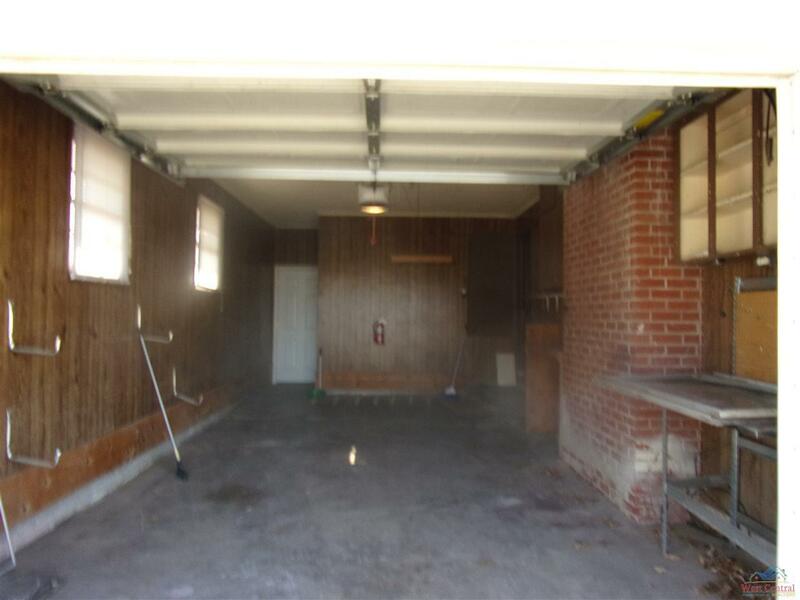 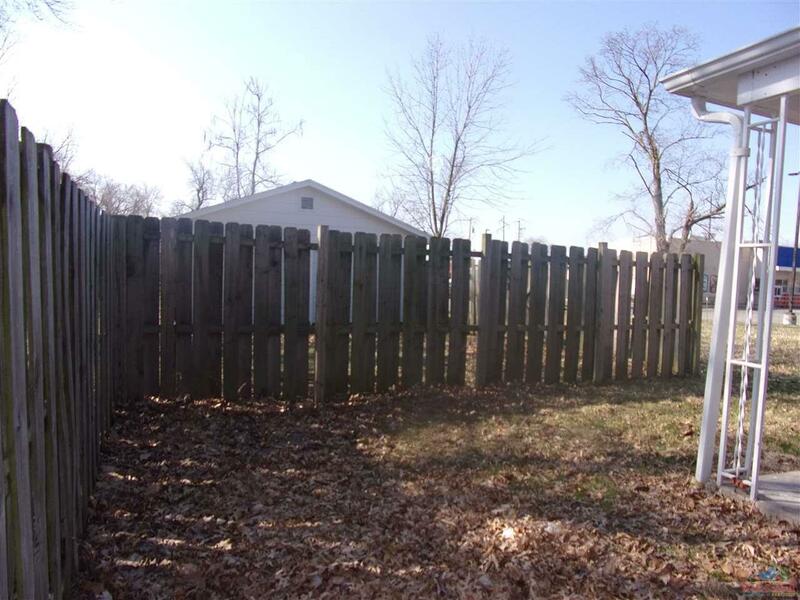 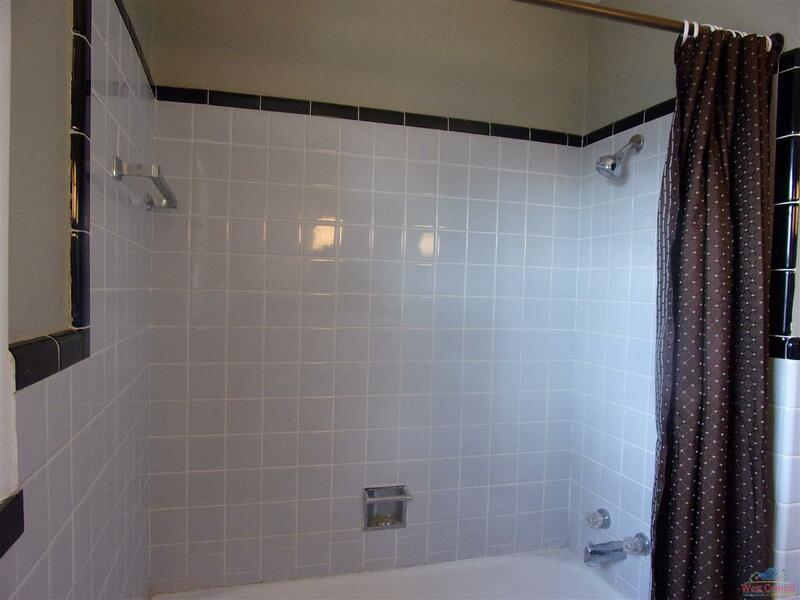 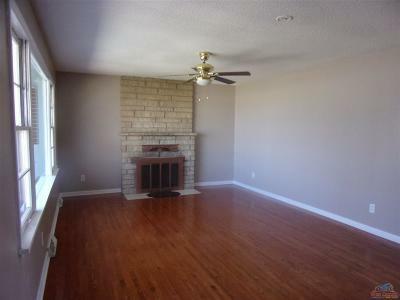 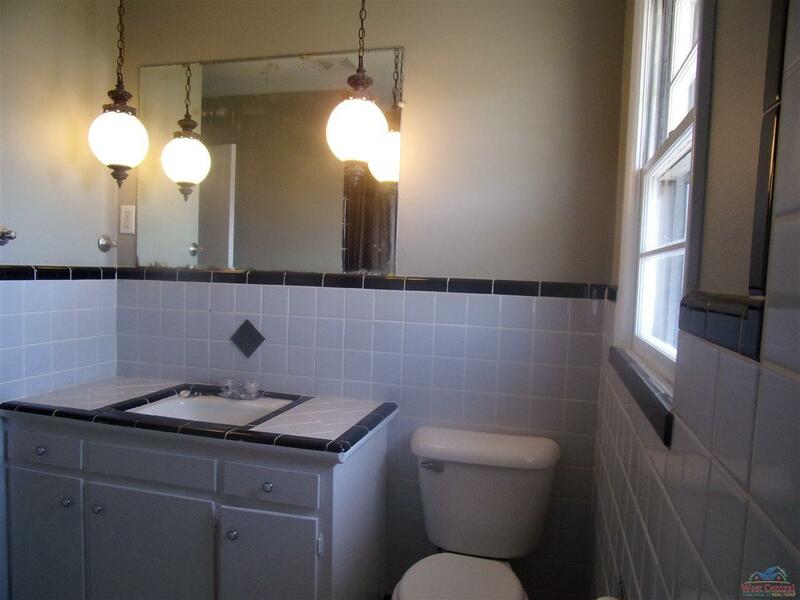 Brick 3 BR 1 full and two half bath ranch with attached one car garage and two car detached garage. 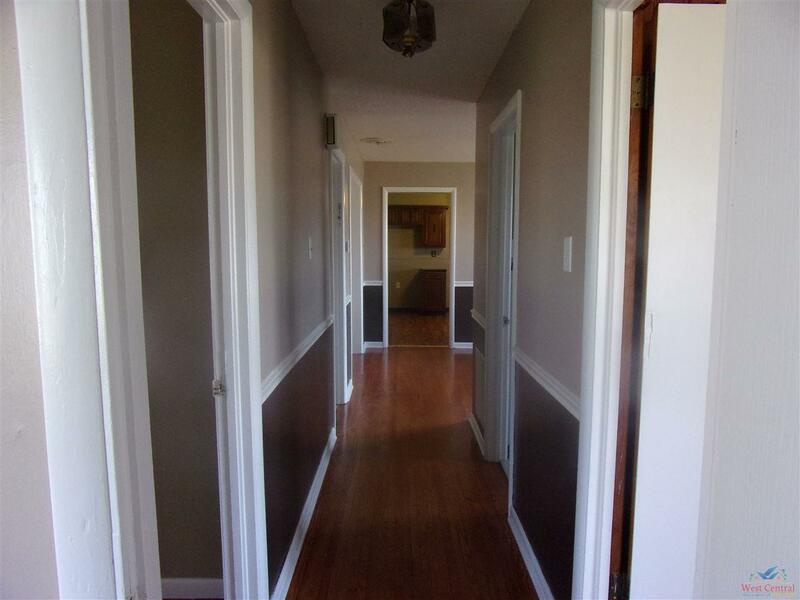 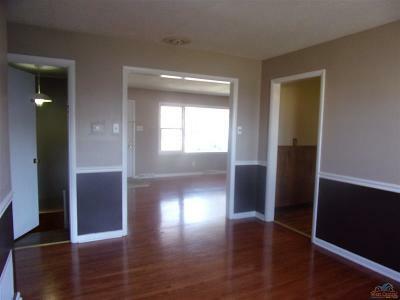 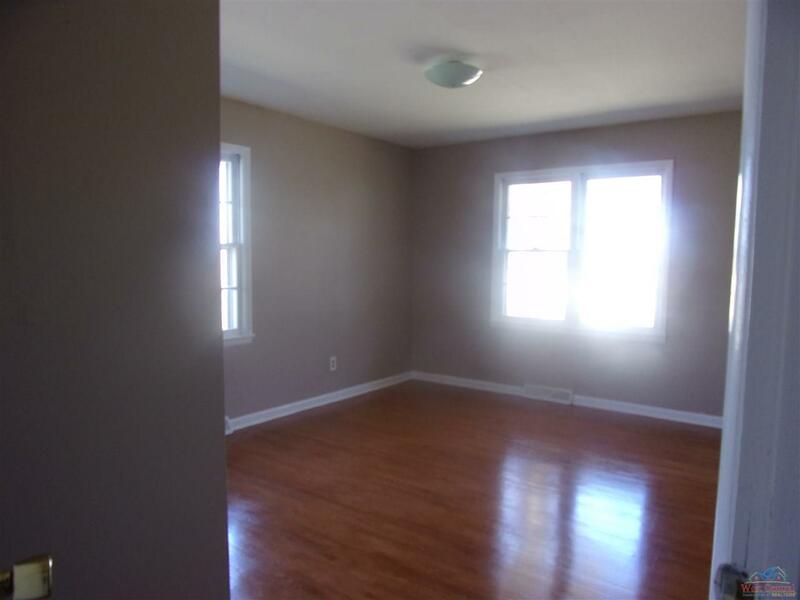 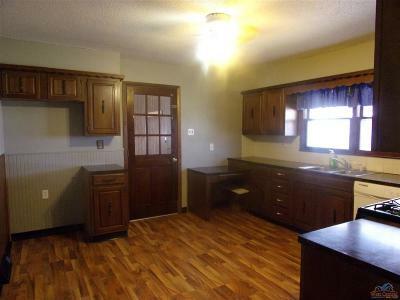 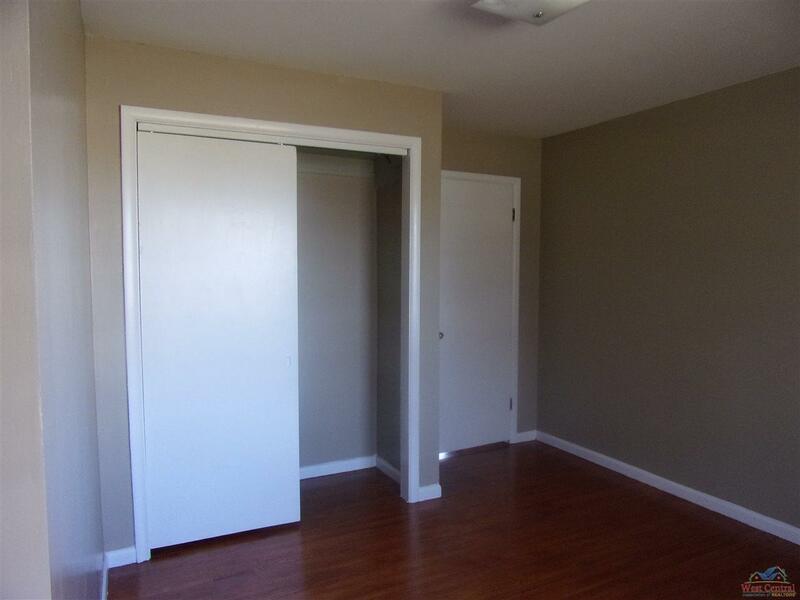 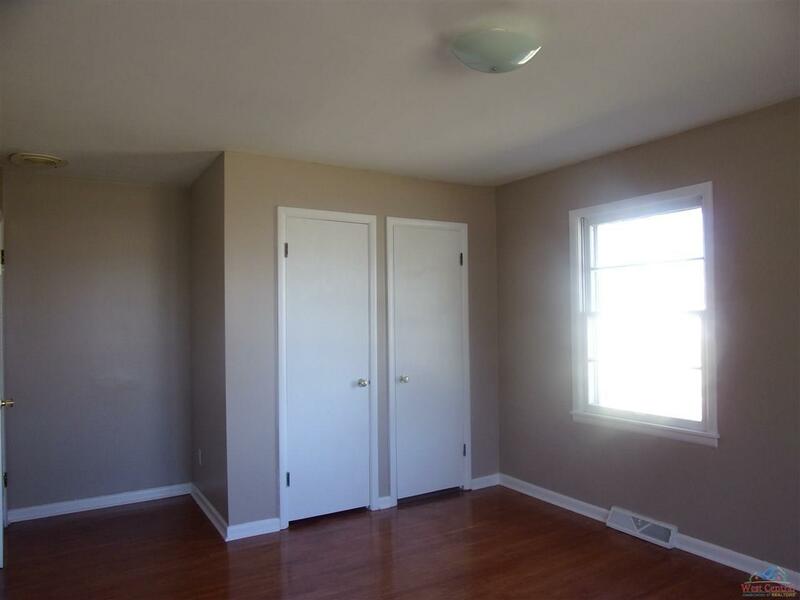 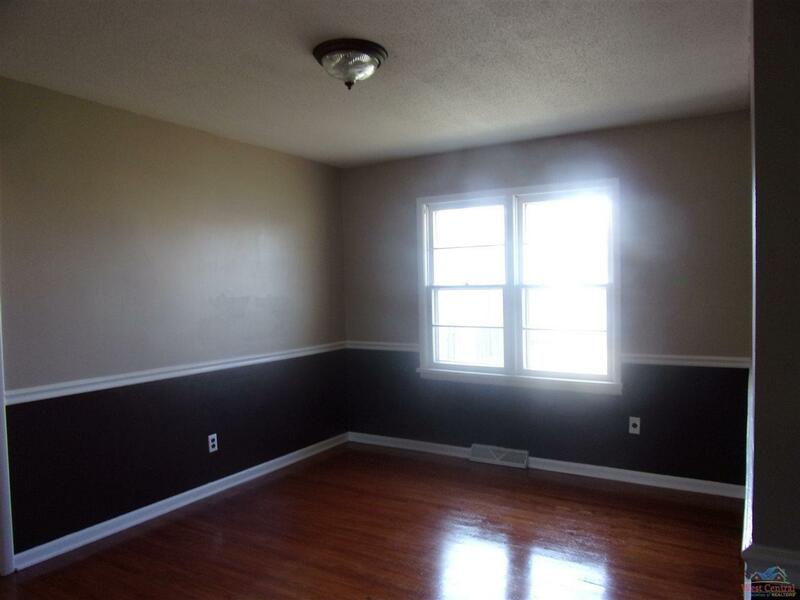 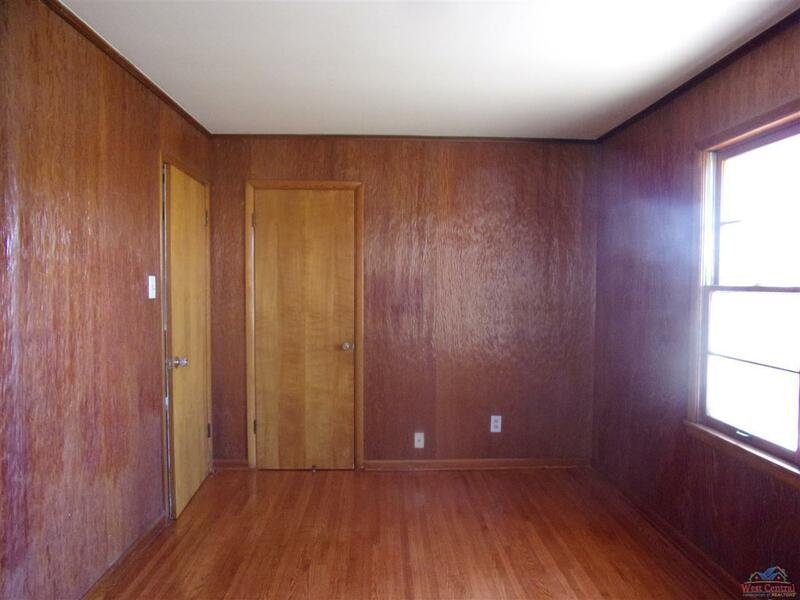 Fresh paint, newly refinished hardwood floors and new laminate in kitchen and master half bath. 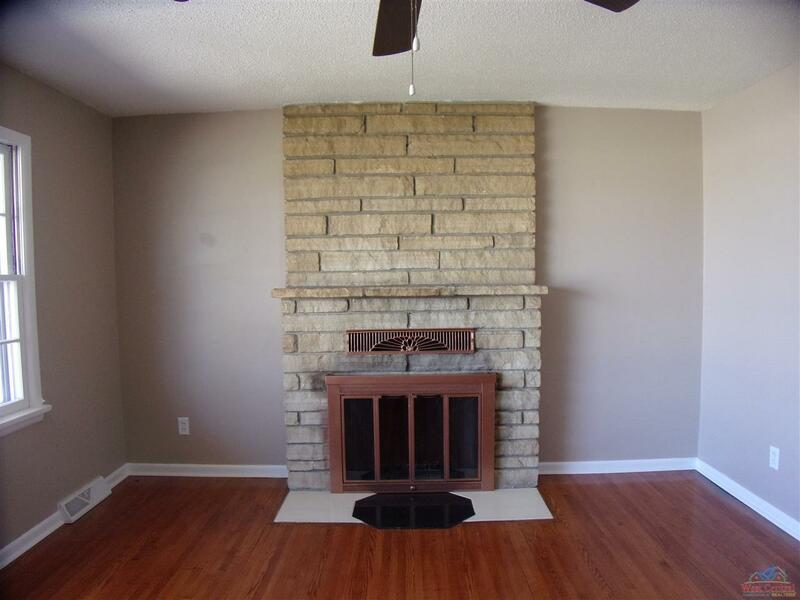 Wood burning fireplace in spacious living room. 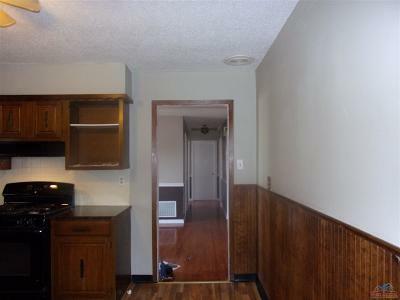 Dining adjacent to kitchen that has a new stove and dishwasher. 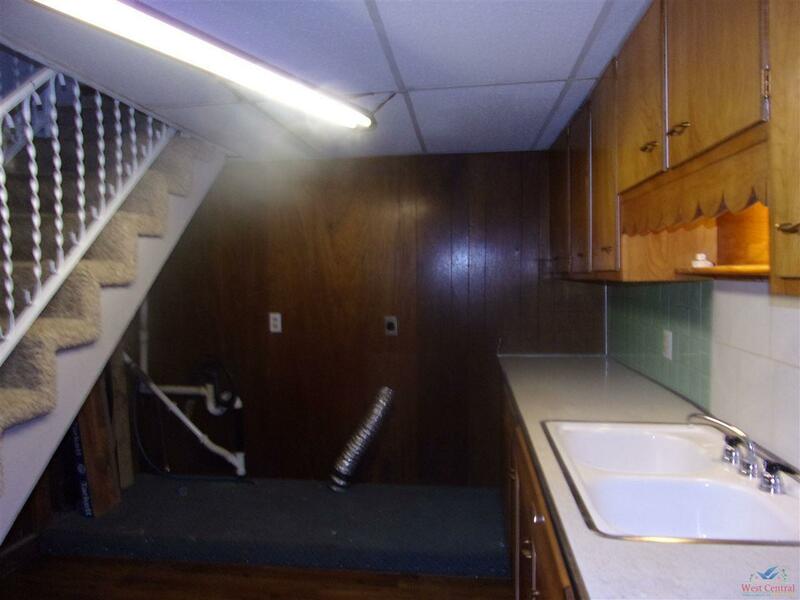 Laundry on lower level with kitchenette. 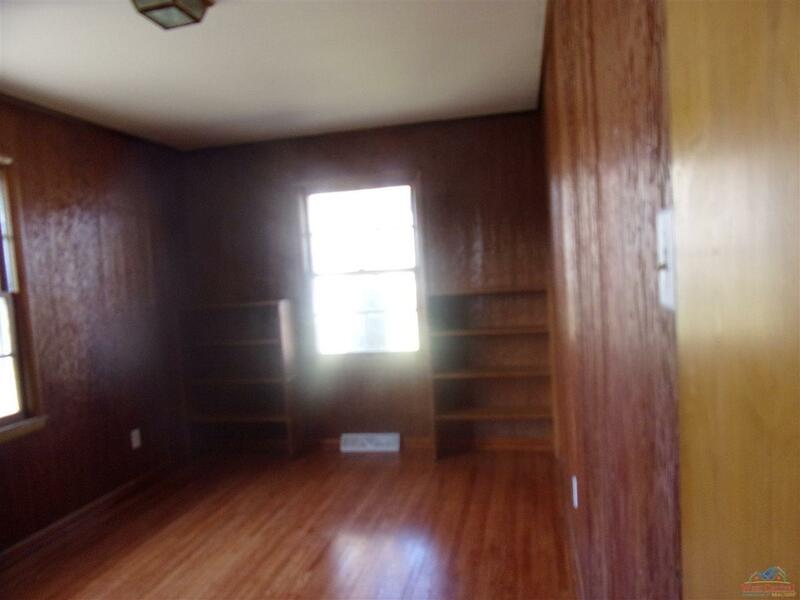 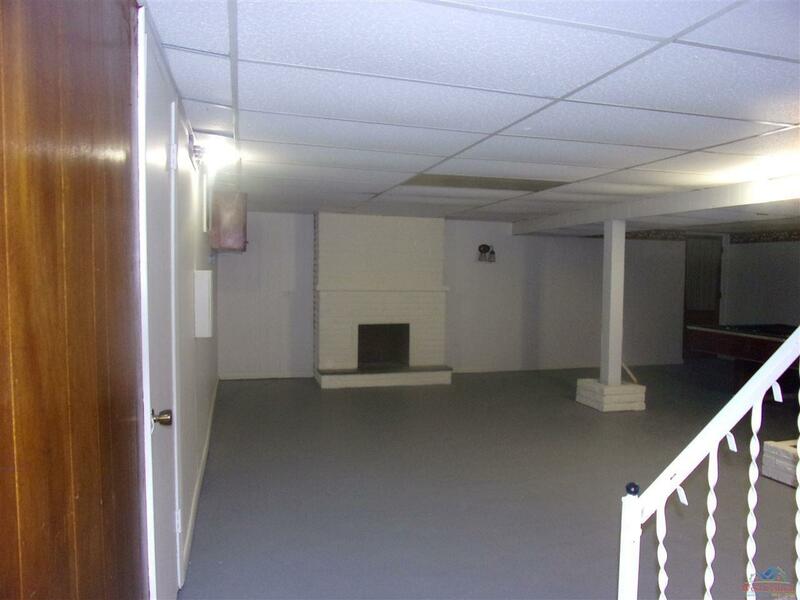 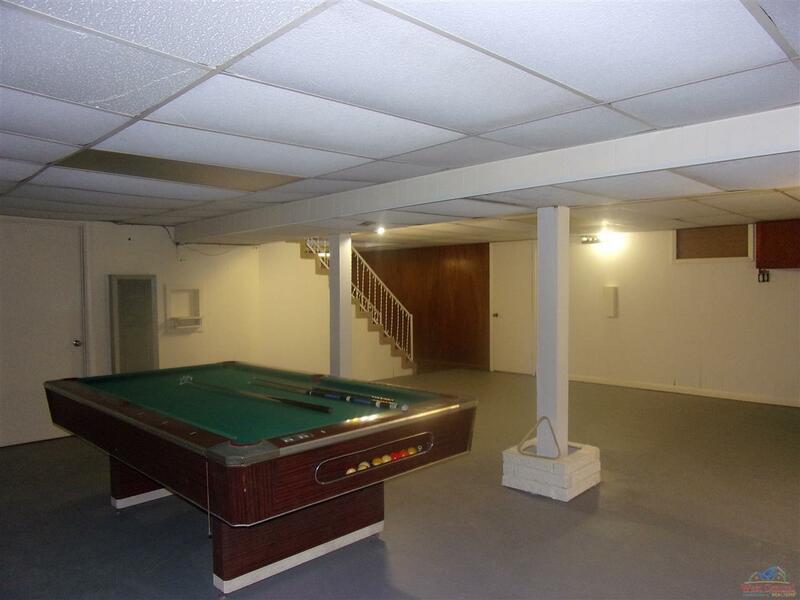 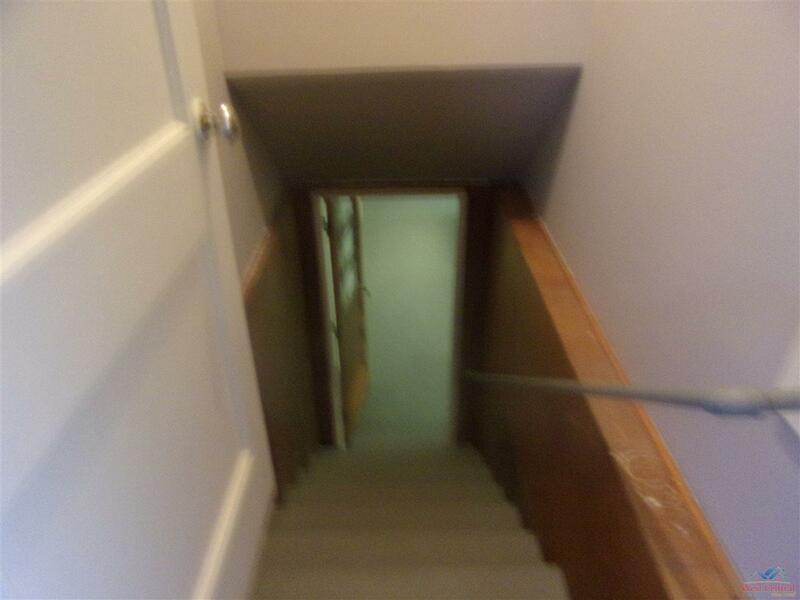 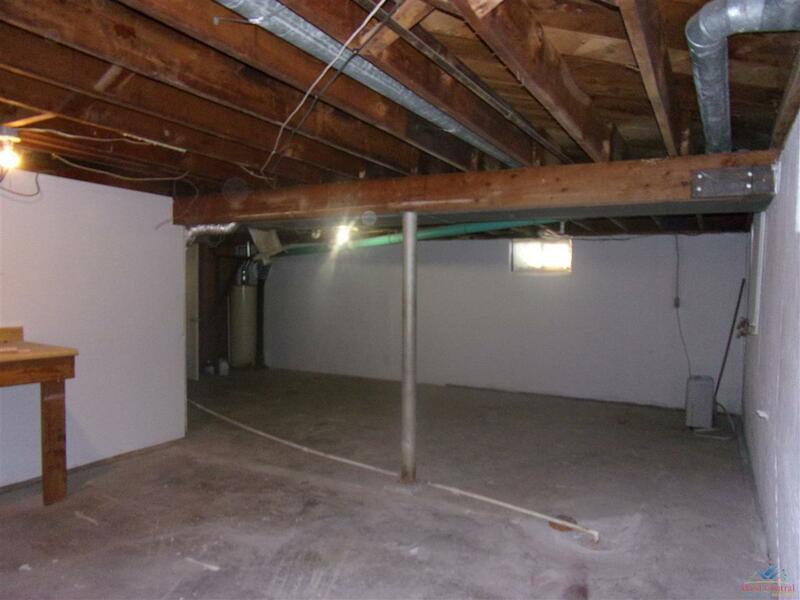 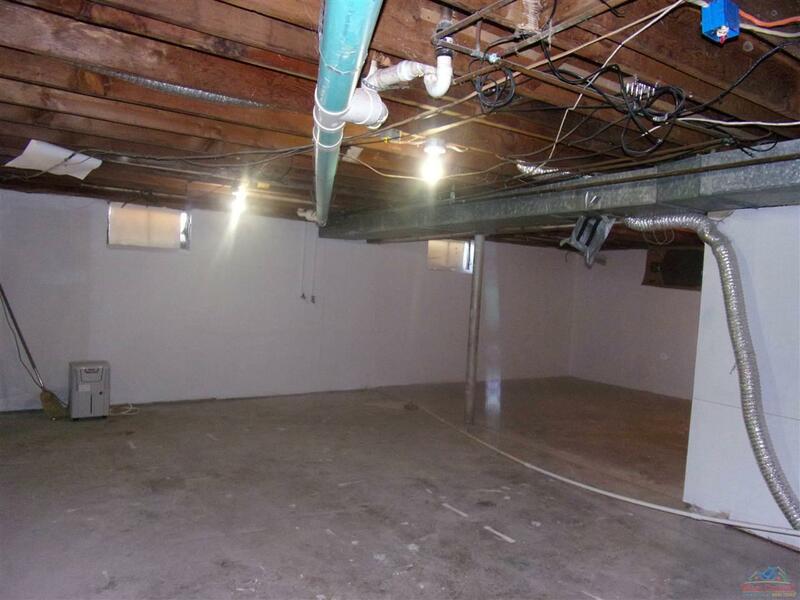 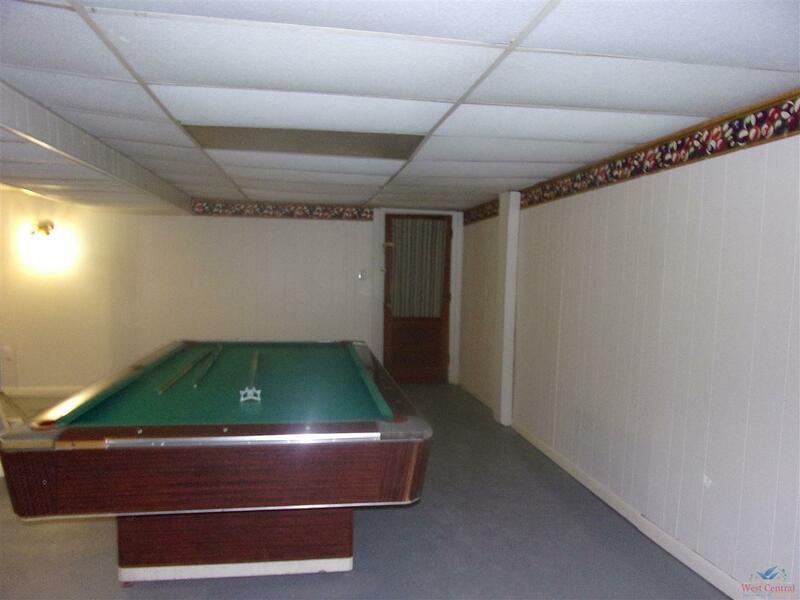 Rec room on lower level has half bath, wood burning fireplace and pool table that stays. 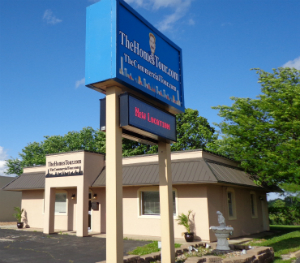 Directions: 65/50 South On Hwy 65 To 18th Street On The Left Next To Mazzio&apos;s Pizza First Home On The Right.